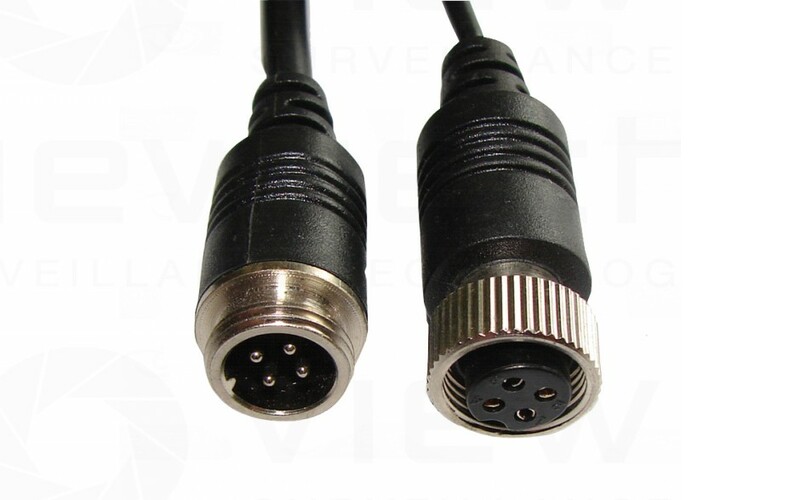 20m Reversing camera Cable, carries power, video, sound. 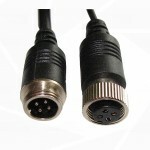 Carries power to your camera and video and audio back to a monitor. 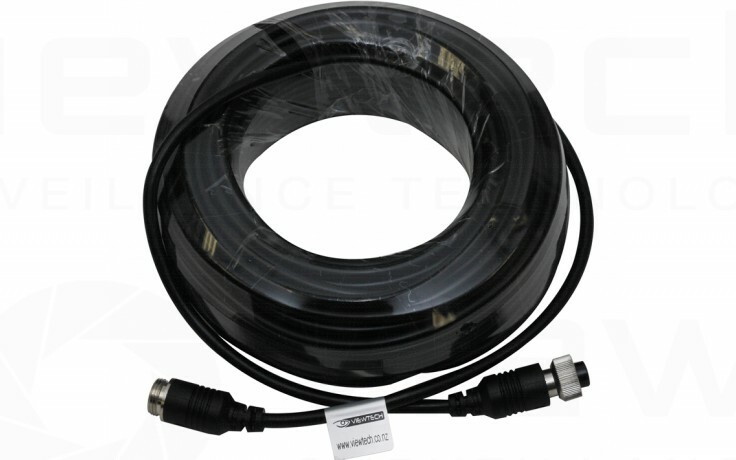 Made of high quality materials including brass for the metal components and tough plastic sheathing for the cable exterior. Connectors have o-rings installed. Male end has a thread, female end has a ring.